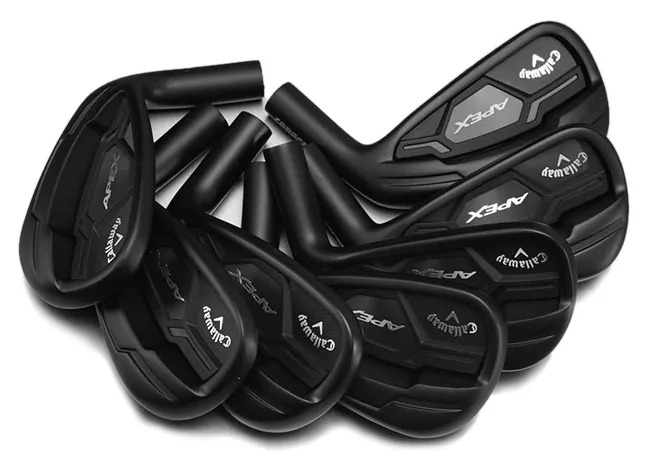 Why do we especially like the Callaway Apex Black Irons? 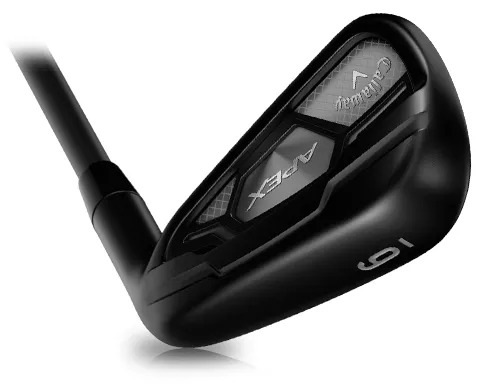 Incredibly responsive feel, from a forged Iron. Added distance from the latest face technology. More consistency built into the set as you climb up from short to longer Irons. No upcharge custom and premium shafts. And then, a beautiful black finish. and you’ll notice more consistency on longer approach shots. 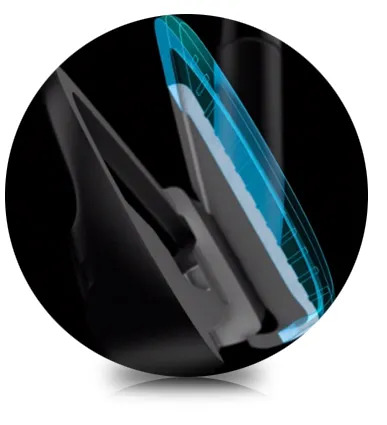 More of the face on the Apex Irons will flex offering consistently higher CoR and therefore higher ball speeds. The Callaway 360° Face Cup technology enables you to hit longer, but more consistent approach shots. For most of our regular and better golfers that’s a big win. For those with slowing swing speeds, it’s an even bigger win. This is a limited release Iron. 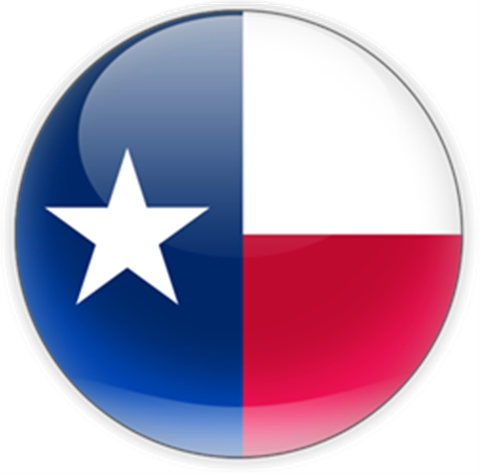 There are a vast number of custom options, including premium shafts at no upcharge. Call me and make an appointment. Remember our commitment is to your golf game.